Enjoy this beautiful adventure set in a unique interactive 3D Thailand! 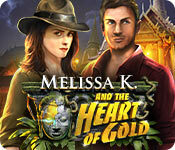 Complete mysterious puzzles and find hidden objects. Prepare for an unforgettable experience! 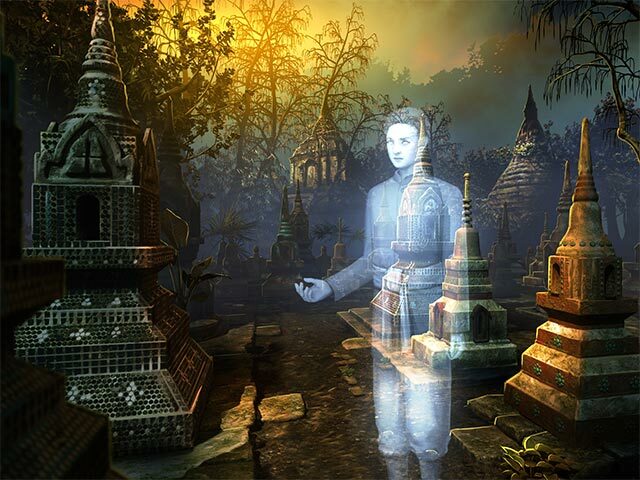 The story unfolds in 1947 Thailand, in a world filled with characters, myths and legends from ancient Buddhist tales. When Melissa is invited by the Queen of England in person, she has no idea that her life is about to take a dramatic turn and a simple mission will lead her to question her very existence. Thanks to our brand new "Immersion Tech" we're able to combine cutting-edge 3D with beautiful hand-painted graphics. 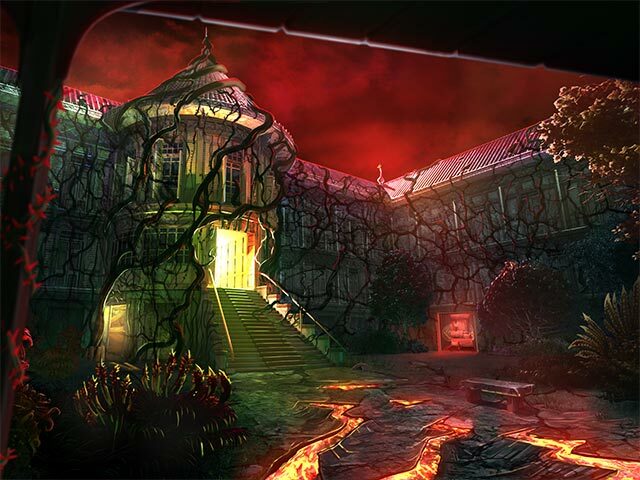 Explore these wonderful environments and live an adventure like no other!